That FABULOUS 200 year old bar! What a great place for groomsmen photos! 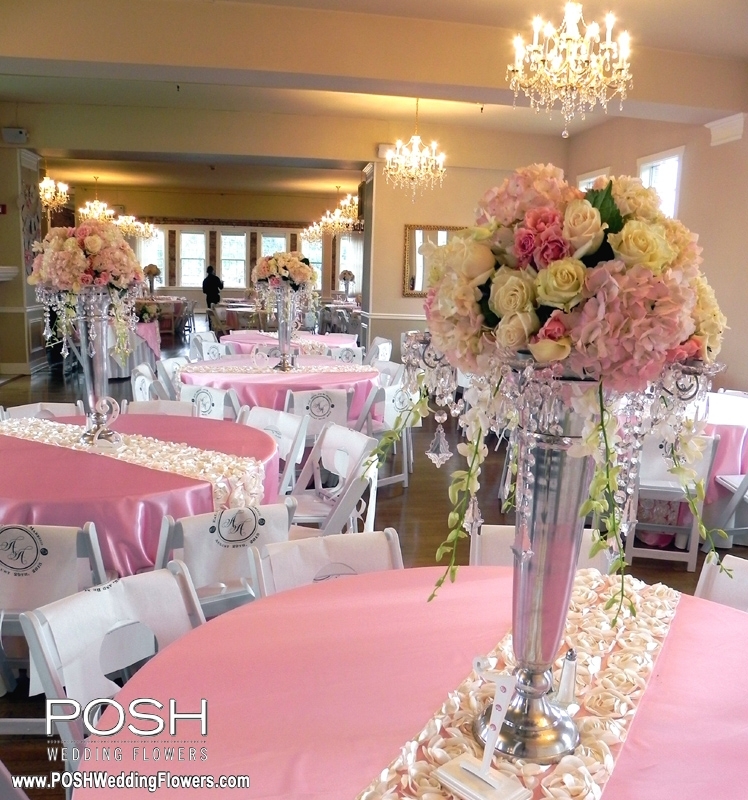 I love how flowers soften the look of the venue, and add color and texture to the room. Those beautiful sheer curtains they have installed behind the ceremony also soften everything and diffuse the light in a really lovely manner. 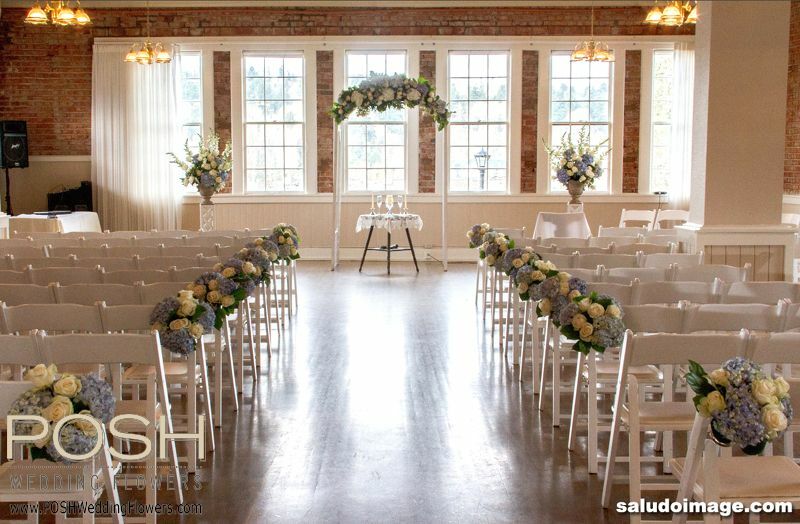 Having a Hollywood Schoolhouse wedding pretty much guarantees you AWESOME wedding photos, both before and after the ceremony, and guarantees your guests a great experience that they’ll be talking about for years. 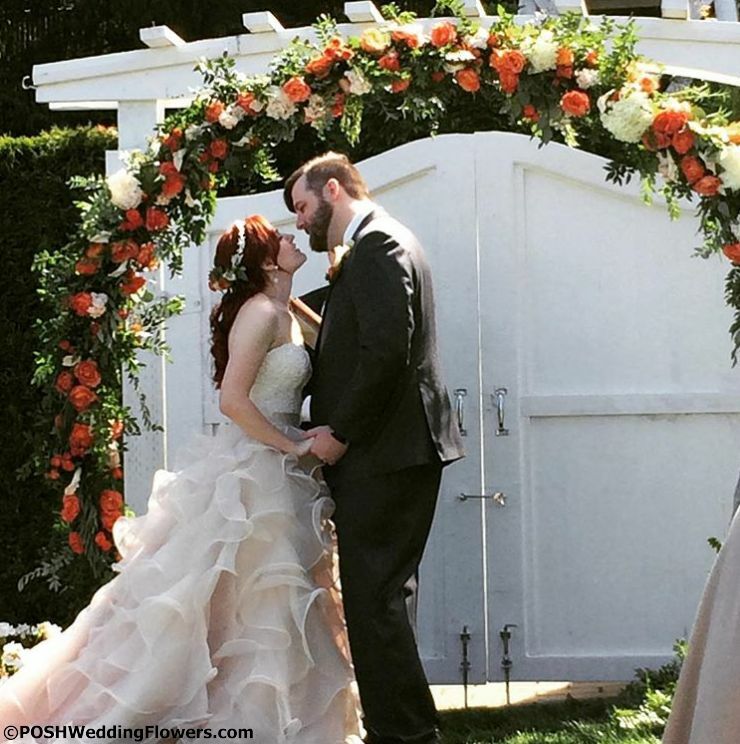 I haven’t yet seen the pro wedding photos from Ashley & Andrew’s Hollywood Schoolhouse Wedding – but I can’t wait!! 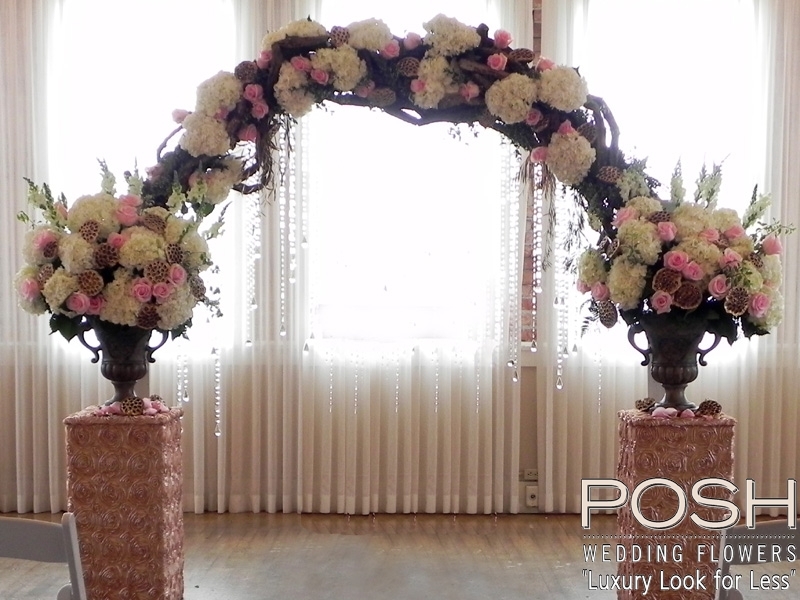 Here are my flower photos – it was a beautiful wedding with tall centerpieces. I loved how the dangling crystals tied in with the Hollywood Schoolhouse’s gorgeous crystal chandeliers, giving this wedding lots of sparkle!